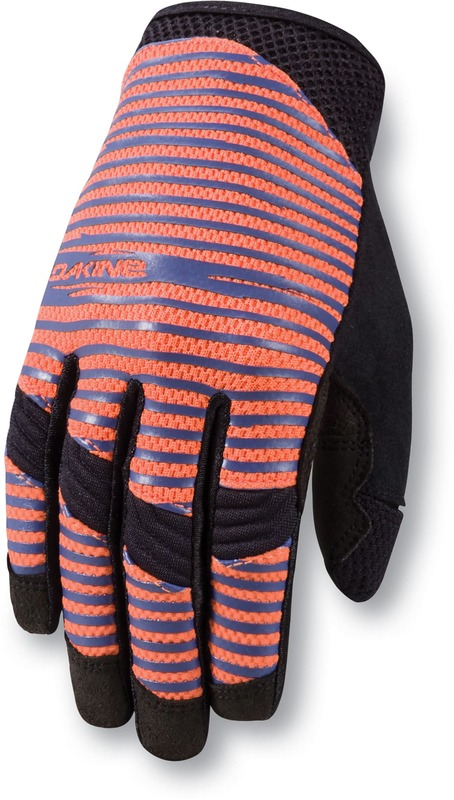 Dakine snowboard glove and mittens, tools, board bags, windsurfing harnesses, bags, base layers, and backpacks are great accessories for any sport. Dakine has been striving to meet all your needs and help improve your comfort and performance for over twenty five years. Not only will you find the best deals, but Dakine guarantees complete quality in all of their products. They have a range of products to meet the needs of both men and woman. They have a great selection of hoodies, t-shirts, socks, gloves, pants, and beanies to keep your body warm and in style. They also have high quality purses, totes, and backpacks so you can go to school or go out in style. 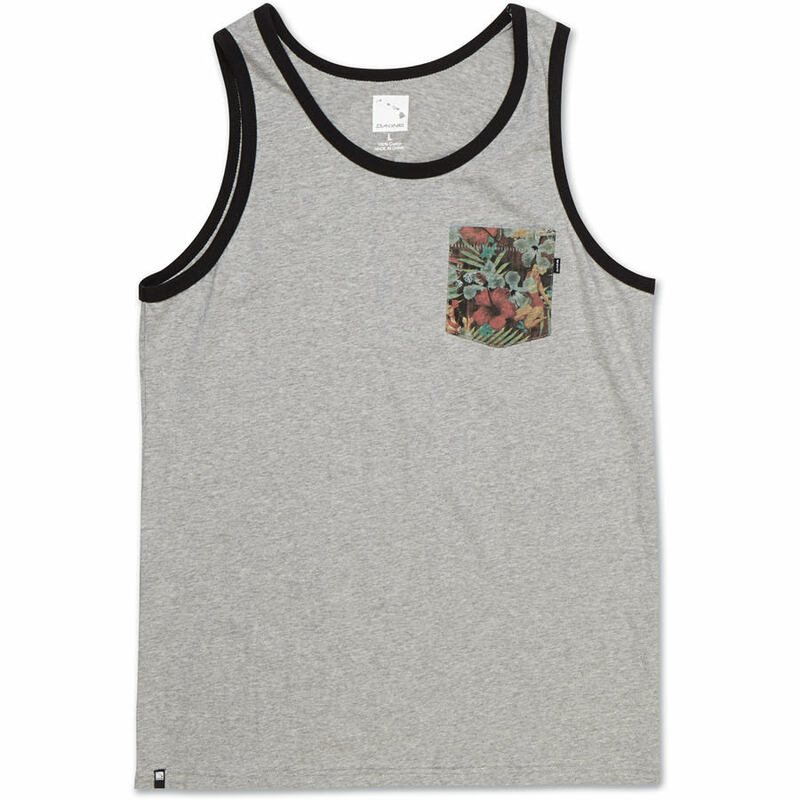 Dakine is an alternative and outdoors company that creates and manufactures equipment, clothing, and accessories for snowboarding. The company was first established in 1979 in Haiku, HI. They bring the same level of attention to detail and dedication to quality and style to their snowboarding clothing, accessories and equipment that they do to all of their other productions. Since they were first established they have worked hard to make sure that everything they make and manufacture meets the needs of their customers. Dakine offers snowboarding hats, mittens, gloves, backpacks, and a wide variety of other equipment and accessories expertly designed with the needs of snowboarders in mind. All of their tools and accessories have been field tested, so you can be sure that they are up to quality. No matter what you're looking for, you're sure to find something that meets all your needs.